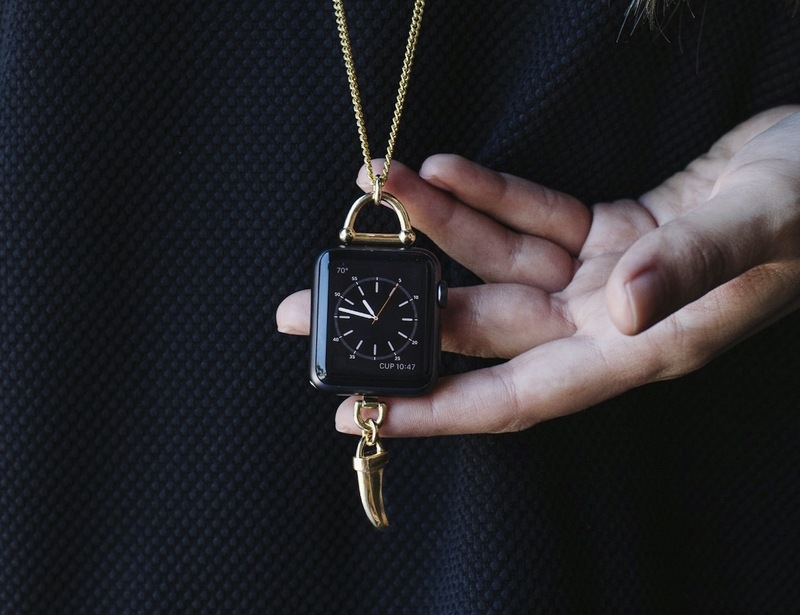 Wear the Apple Watch in a chic and elegant way with the Horn Charm Pendant Necklace by Bucardo. 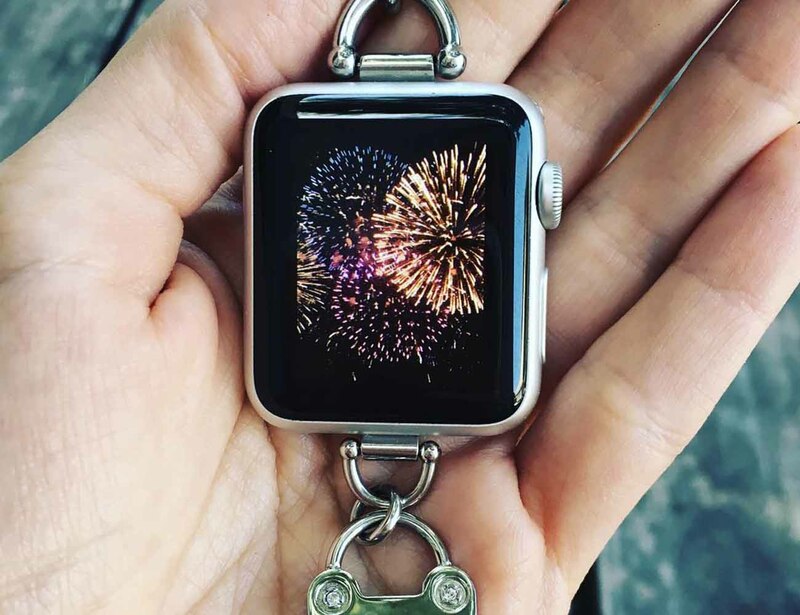 This necklace shows off your Apple Watch as a pendant. 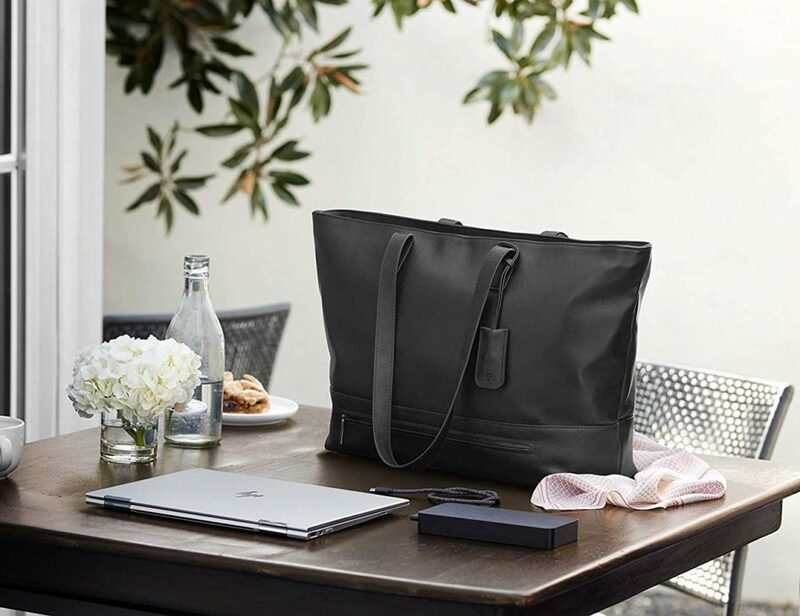 As you’re able to change the background on the watch as much as you’d like, your style of the necklace can change just as easily. Inspired by designs from the 20s and 30s, the horn is a symbol of luck and good fortune. The symbol, which can be swapped with other interchangeable and separately sold charms, hangs delicately from the bottom of the watch. 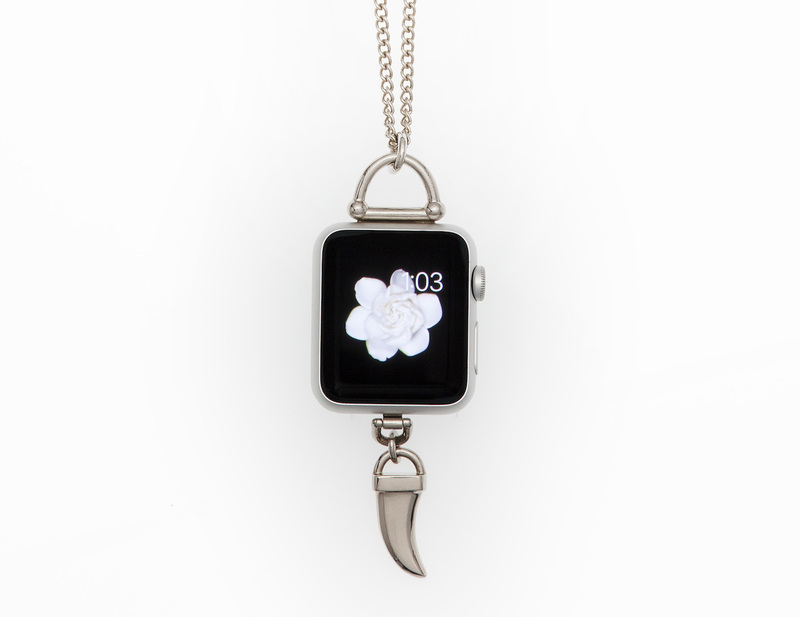 The necklace is adjustable and comes in either silver or gold to match the range of the Apple Watch. 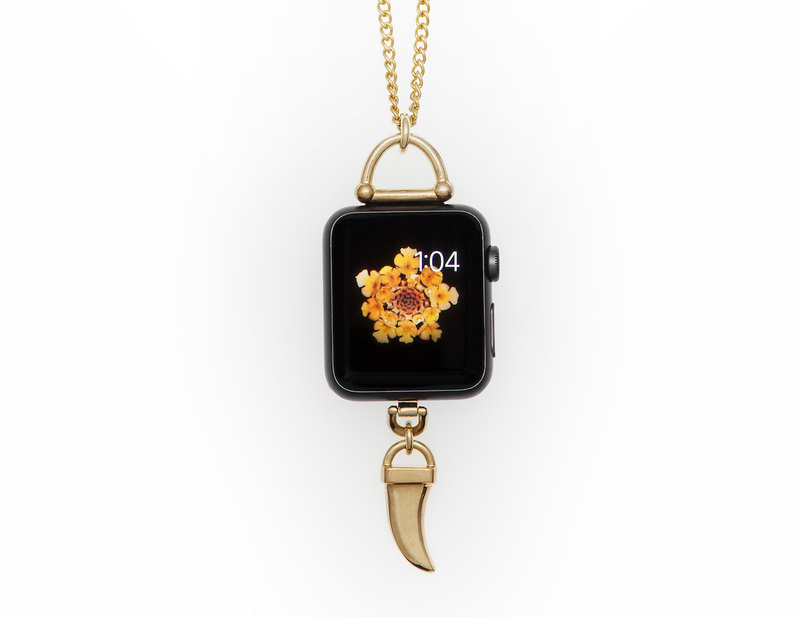 With the Horn Charm Pendant Necklace by Bucardo, the Apple Watch will never go out of style.